Last year I failed miserably at Project 365. I think I managed January, and a little of February. I was using prompts from another blogger so found it a little difficult some days, or I didn’t check it until it was too late in the day so had nothing related to the prompt! So I have decided this year that it will just be random photos, as I take lots of those anyway. I will succeed this year! I will be posting my round up of photos on a Saturday and joining up with TheBoyAndMe‘s linky. Here are my first selection of photos for this year. I always make a cooked dinner on New Year’s Day (a bit like our 3rd Christmas really) and I always make a trifle for dessert. This year’s delicious effort (if I do say so myself…)! 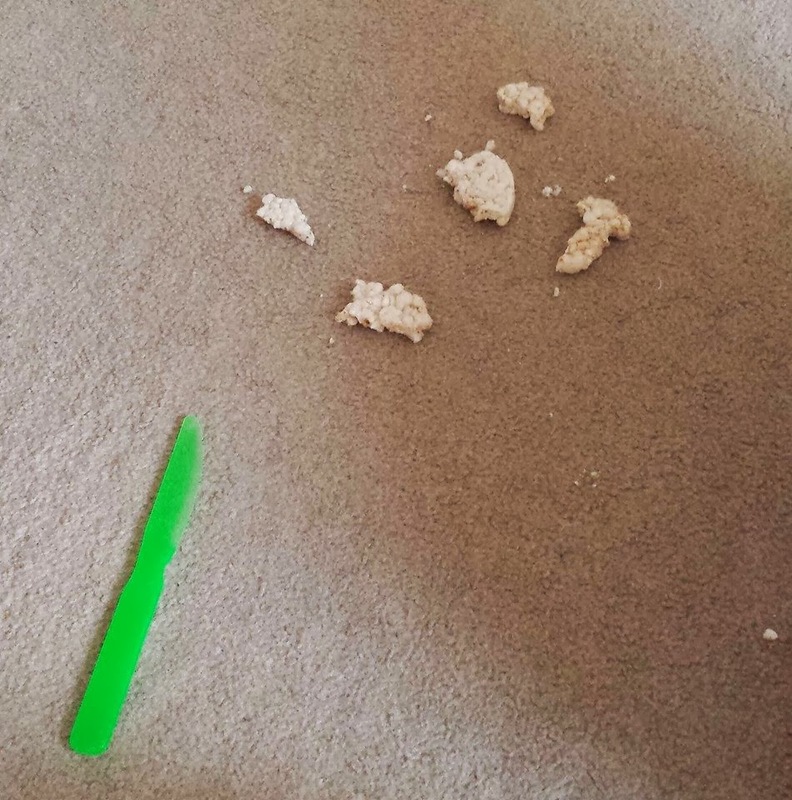 We bought little man a play kitchen for Christmas, but instead he decided that the floor was a much better place to ‘prepare’ his rice cake. Someone online had mentioned Creme Eggs being in the shops already so of course I fancied one. I messaged hubby and he brought me some home! 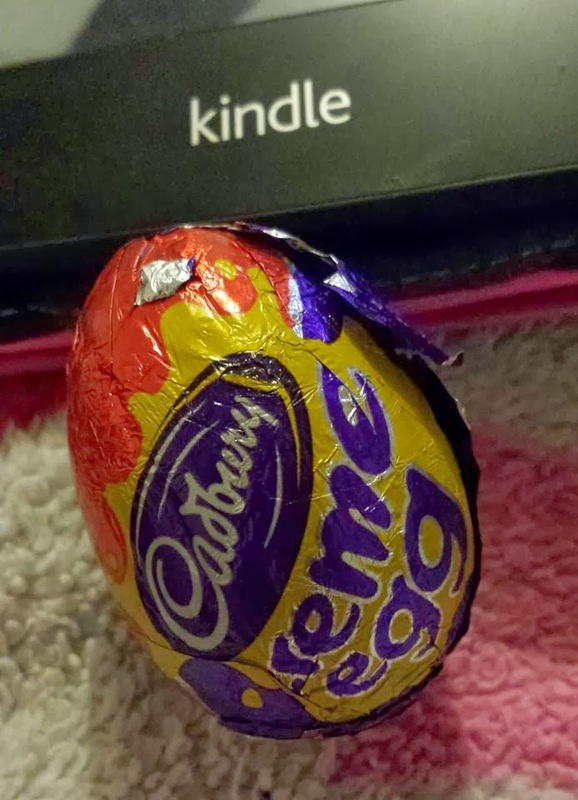 My first Creme Egg of the year. Another Christmas present of little man’s. 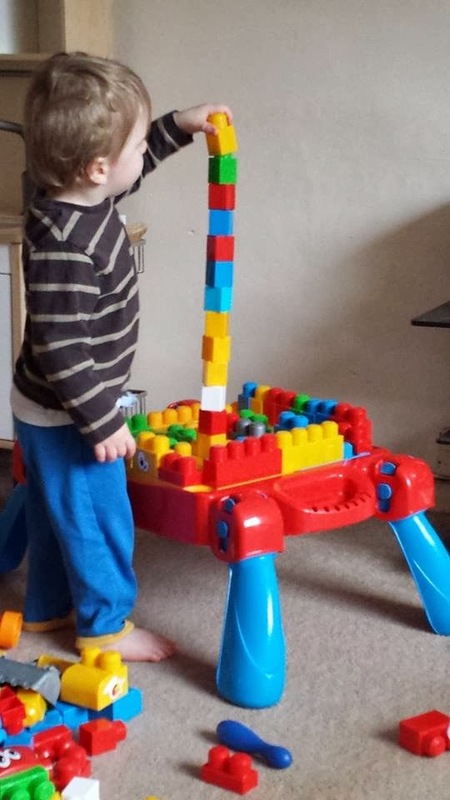 He used to build his towers on the floor but it’s obviously much easier now… Pure concentration from him here! (But then mean Daddy came home from work and knocked it down). Oh I love creme eggs! Goodness that trifle looks yummy. I love this linky for having prompts as i would struggle to get the shot. I am loving the thought of creme eggs i may have to try one before my diet kicks in on monday! I'm new to 365, I'm guessing most of my pictures will be random! The trifle looks scrummy! The Boy had that play table when he was of a similar age, but all he did was remove the top and sit in it to watch television! 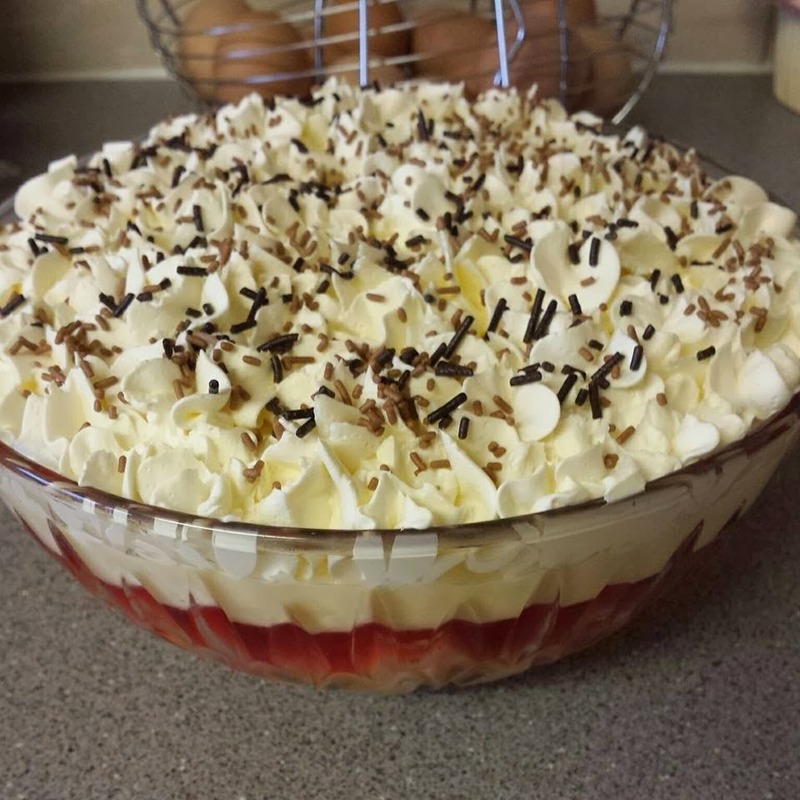 That trifle looks amazing, I haven't had one in so long. Thanks for linking up to Project 365, glad to see you back in it and I think random photos are the way to go. I LOVE Creme Eggs, and caramel ones! I actually really like Easter goodies being in the shops so early! Ooh I love the caramel ones too!